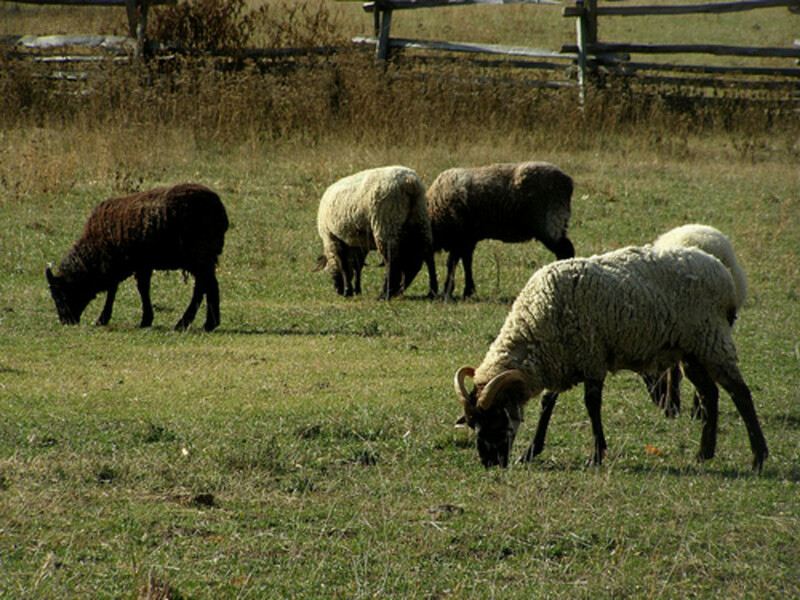 Heritage sheep breeds are good choices for small flocks because they are typically hardier and more self-sufficient than many commercial breeds. Unfortunately, many heritage breeds are now rare. Keeping a flock of heritage sheep not only offers the opportunity to enjoy raising these gentle animals, but also to help save an endangered part of our agricultural heritage. The American Livestock Breeds Conservancy maintains a priority list of the most endangered breeds of livestock in North America and the world. 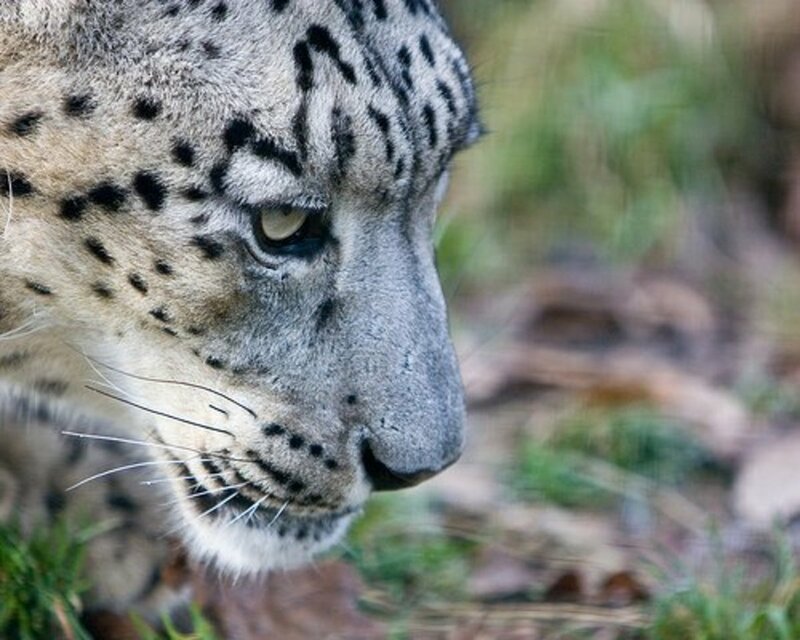 Critically endangered breeds have an estimated global population of less than 2,000 animals. 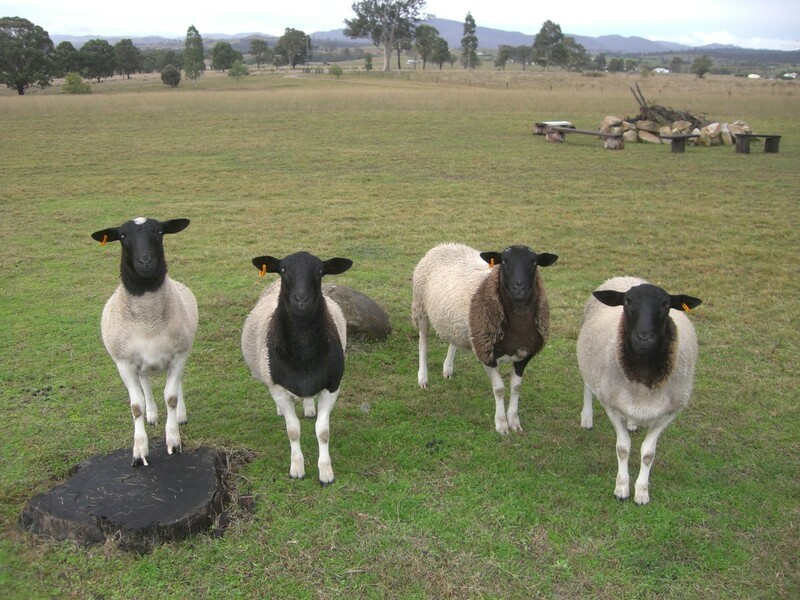 The ALBC recognizes six critically endangered breeds of sheep. 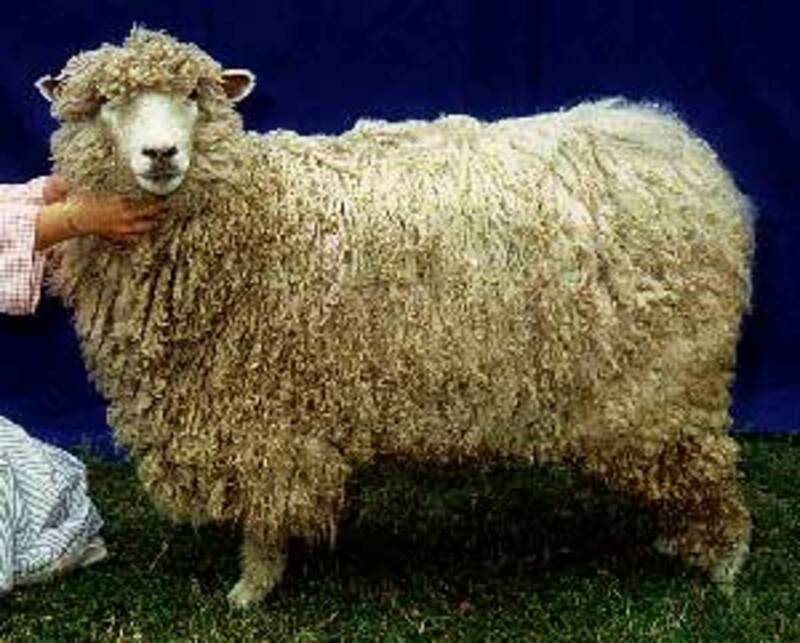 The Leicester Longwool was developed in the 1700s in England by Robert Bakewell, the first to use modern livestock breeding techniques. The Leicester Longwool quickly became popular in England, across Europe and colonial America and Australia. George Washington was known to be a fan of Bakewell's methods and his sheep. The Leicester was used widely for crossbreeding and has contributed to the development of many later breeds. Unfortunately, it had virtually disappeared from the United States by the 1920s, but in the 80's Colonial Williamsburg began to look for authentic livestock breeds to stock their living history farms. The Leicester attracted their interest because of the George Washington connection, and a worldwide search ensued, eventually resulting in an established flock at Williamsburg and several satellite flocks. A large, dual purpose sheep, Leicester Longwools provide soft and lustrous fleece with a good crimp, very popular with hand spinners, as well as good meat. 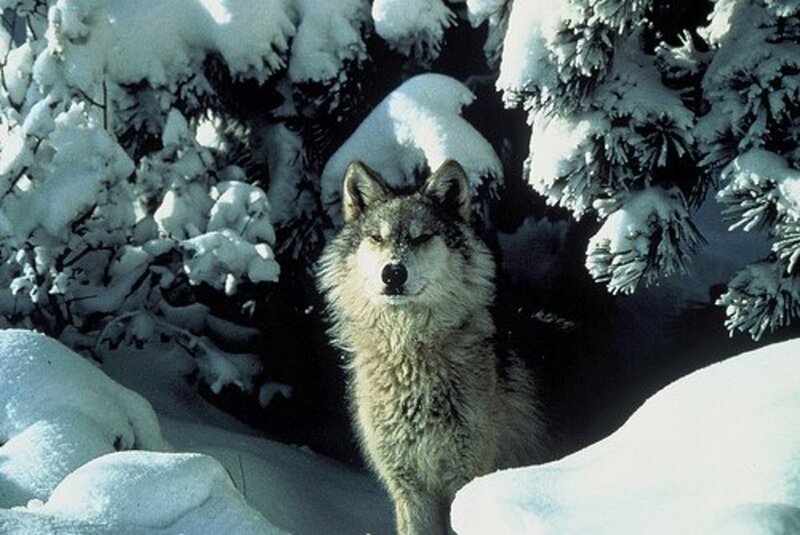 They are hardy and adapt to a wide range of forage qualities. Hog Island Sheep. Photo by valeehill. In contrast to the carefully bred Leicester Longwools, Hog Island Sheep are descended from a small group of British sheep deposited on an island off the coast of Virginia in the 1700s and left to fend for themselves for most of the next 200 years. The last sheep were removed from the island by the Nature Conservancy in the 1970s and the majority of the remaining Hog Island sheep now make their home at George Washington's Birthplace National Monument and other living history museums scattered up and down the East Coast. As you would expect from a breed of feral origin, Hog Island sheep are inconsistent physically, but extremely hardy and self-reliant. The ewes make excellent mothers. Another feral breed unique to North America, Santa Cruz sheep are descended from sheep (probably Merino and Rambouillet) escaped from ranching operations on an island of the coast of California. As with the Hog Island Sheep, the Nature Conservancy bought the island and began removing the sheep in the 1980s in order to protect the island from further environmental degradation. Santa Cruz sheep are small but exceptionally hardy and able to survive on marginal forage. 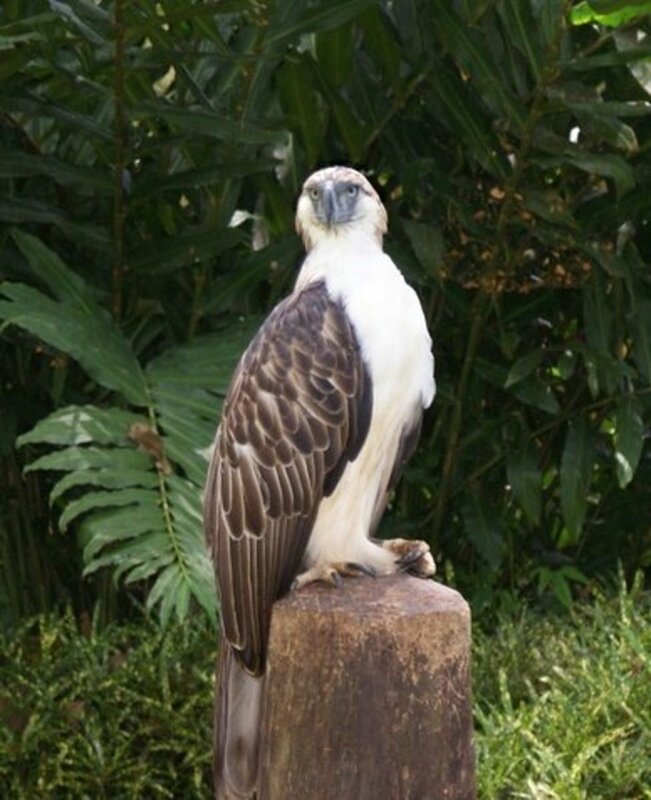 They have almost no birthing problems and make excellent mothers. Another hardy North American breed, the Gulf Coast Sheep is descended from sheep brought to the American Southeast by Spanish explorers and over the centuries has become well adapted to the hot and humid conditions of the southeastern United States. Though inconsistent in physical appearance, the Gulf Coast Sheep are extremely resistant to parasites, foot rot, and a host of other diseases. They make fine mothers and usually lamb with no problems. Their relatively low rate of twins increases on good forage. The Romeldale is an American breed that dates to the early 1900s and wasdeveloped by a California breeder named A.T. Spencer. Although a dual purpose breed, the Romeldale is best known for its extremely fine wool quality and its prolific, long-lived ewes. Although classic Romeldales are white, there is a subset of the breed known as the California Variegated Mutant that is colored, often in interesting patterns. The six breeds listed above are not the only sheep breeds in danger. 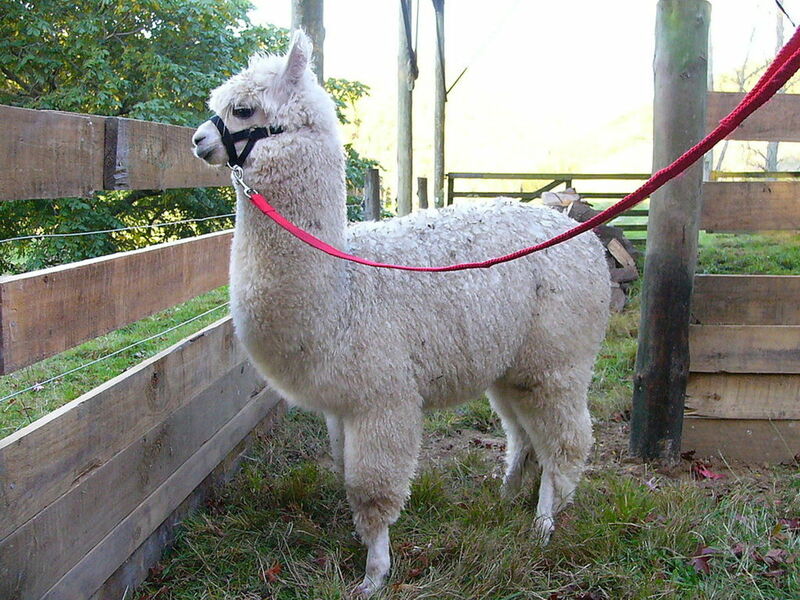 Alpaca Fiber, Llama Fiber, Sheep Fiber or Wool, How Are They Different? Love this hub :) Very well written and organized, and on a topic I feel strongly about. I raised a small flock of Hog Island when I lived in PA. I also crossed the ram with some Dorset ewes and the hybrid vigor was impressive. Now, out in Minnesota, I have some Polypays and Barbados. Would love to get Hog Islands again! I found an interesting page about Mouflon-Hebridean corssbreeds, displaying many chrarcteristics of a lot of rare breeds. we just aquired 30 sheep to raise on our first farm. 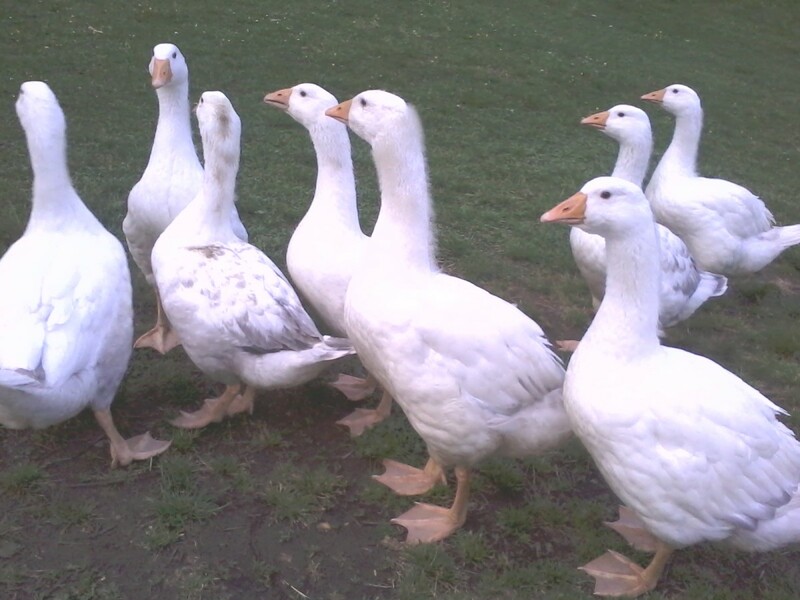 we were told they are a rare breed called shakerdales and i cannot find any written info on them, can you help? they are one of the only herds left, they are supposed to be increasing the breed and we are raising them. We have Ouessants. Mini black sheep from Brittany, France. Not sure if they are still rare as they are a great breed for keeping to mow the lawn. Not being from California or the southeast, the feral breeds sound interesting but not useful to me, but I like the sound of the Leicesters and Romeldales quite a lot, and the Threatened, Watch, and Recovering categories also have a number of very interesting breeds, which I didn't cover for the sake of length. (Maybe later, in another hub.) I know Marye has a very interesting hub on Jacobs. Thank you. We were looking at getting some sheep in the next couple of years and you just made the decision making more challenging. We might look into these breeds to help preserve them, if possible. Thank you.